Horror stories have captivated audiences for years. What most likely began as stories around a campfire, has evolved to over 100 years of frightening and formidable films. If you recall from our post “Top 5 Must-See Sci-Fi Film Adaptations”, Georges Méliès is credited with creating the first science fiction film. Méliès is recognized as the creator of the first horror film too, Le Manoir du Diable, a three-minute short film (above) made in 1896. The plot dances through the world of vampires, demons, and skeletons, which was sure to send shivers throughout the terrified audience when it was first released on Christmas Eve, 1896, at the Théâtre Robert-Houdin, in Paris. On this ‘Friday the 13th’ we want to share with you some of our favorite adapted horror films. If you have seen these films or have a suggestion for a must-see we may have missed, leave a comment below. Did you visit the beach this summer? You might not want to go back after watching Steven Spielberg’s Jaws. 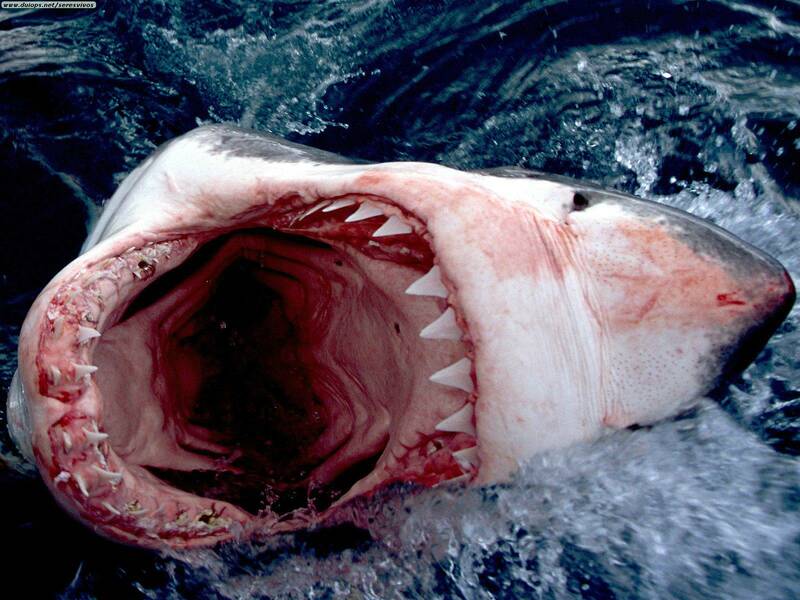 The film is based on Peter Benchley’s novel, who was inspired by real-life shark attacks. The story takes place in a fictional town, Amity, and was filmed mostly on-location in Martha’s Vineyard, Massachusetts. The major difference between the book and the movie was Spielberg’s decision to eliminate most of the minor subplots that occur throughout the novel. When working to adapt the story, Spielberg proposed to “…change the first two acts, basing them on original screenplay material, while remaining true to the book for the last third of the film,” because that was his favorite part of the book. John Williams composed the iconic Jaws theme, which received an Academy Award for Best Original Score. Interestingly enough, the music that is so well-known today, was laughed at by Steven Spielberg himself, thinking it was a joke that only two notes would sound menacing enough for a shark. If you’re brave enough to DIVE into this one, don’t expect to see the shark right off the bat. Similar to Alfred Hitchcock’s method, Spielberg suggests a more impending presence. And if you ask me, that’s what makes this book/movie a thriller! In the world of horror stories, The Exorcist is one of the most frightening because it was loosely based on true, demonic events. William Peter Blatty published this novel in 1971, but the inspiration is rooted in a 1949 exorcism case that Blatty heard about as a student of Georgetown University in 1950. Without ruining the incredibly thrilling story, the novel revolves around the demonic possession of a girl named Regan MacNeil. 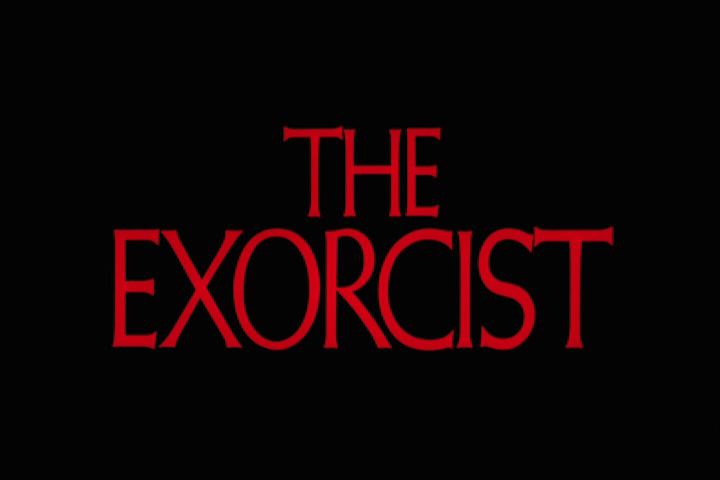 In order to stay true to the story, and live up to its horrific potential, director William Friedkin executed many unorthodox methods during the production of The Exorcist. Friedkin manipulated his actors to extreme limits, and even caused physical damages to some of the cast members. The decision was also made to shoot some scenes, specifically the ones at Georgetown University, on-location. If this story doesn’t sound scary enough, many involved with the production have claimed that the film was cursed. On several occasions, a priest was even brought in to bless the set. Alfred Hitchcock’s film The Birds, was inspired by a novelette of the same name written by Daphne du Maurier. Although the original story is short, it is absolutely haunting with its detail of birds violently attacking humans for seemingly no reason. 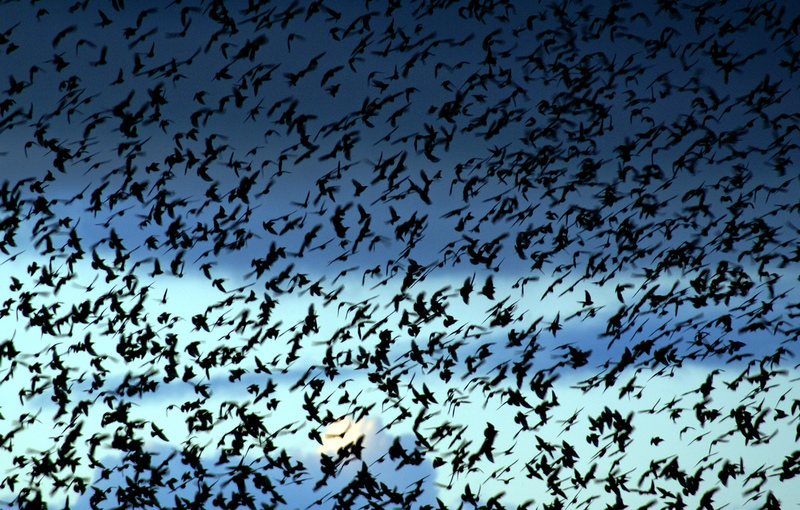 In the film’s adaptation, even more detail is provided, with more instances of attacking birds. It is widely known that Hitchcock was never a typical Hollywood director. While filming The Birds, he brought in live birds to unknowingly attack his leading actress, Tippi Hendren. Despite Hitchcock’s enormous approval of Hendren, she only filmed one more movie under his direction, Marnie. The film was nominated for an Academy Award for Best Special Effects, and Tippi Hendren shared the Golden Globe Award for New Star of the Year with Ursula Andress and Elke Sommer. If you are looking for sparkling vampires and romance, you’ve come to the wrong place. In 1897, Bram Stoker first introduced the character Count Dracula. But, Stoker did not invent the creatures we know as vampires, he simply defined a modern form. 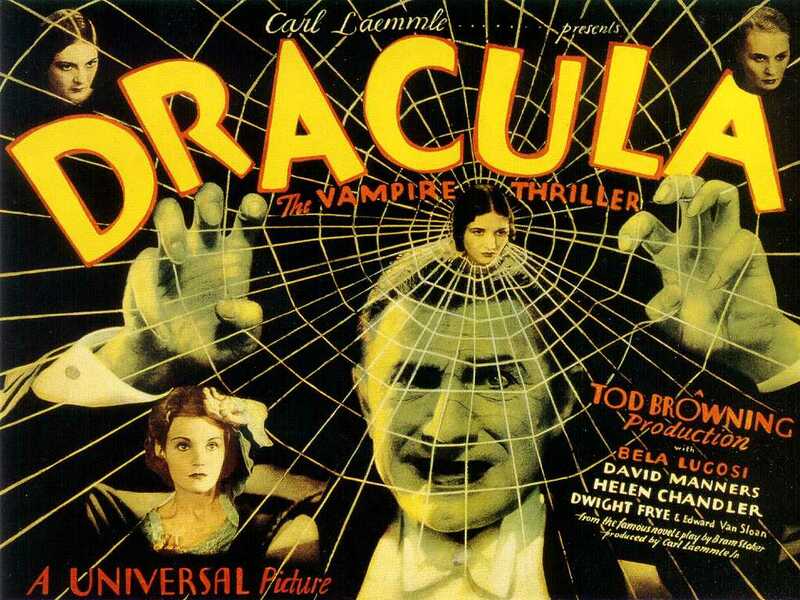 Although there are countless adaptations of this story, Dracula (1931) is one of the most well-known versions. In order to stay true to the story, the writers studied the Broadway stageplay, and the unauthorized silent film Nosferatu (1922) created by F.W. Murnau. Although the film was not silent, the director Tod Browning was accustomed to that style and struggled to transition into sound. Inter-tiles and and a newspaper closeup used in the film, display the silent film techniques that still remained in 1931. The film did very well at the box office, and even caused movie-goers to faint at the horrors on-screen. With its success, the movie increased the novel’s popularity, creating an instant-classic. The name Stephen King is synonmous with horror. 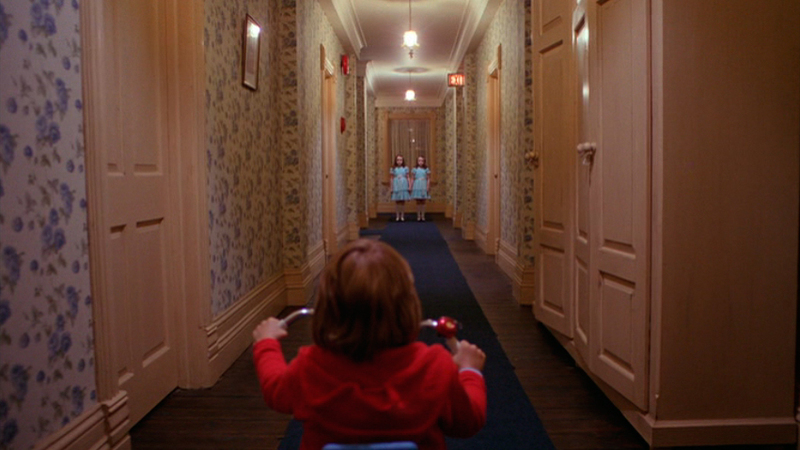 The Shining was only King’s third novel published, and it established him as an author in the horror genre. The story takes place in an isolated hotel in the Colorado Rockies. Jack Torrance has just accepted the job as winter caretaker of the hotel and moves in with his wife, Wendy, and five year old son, Danny. The horror begins when Danny’s psychic abilities allows him to view the hotel’s terrifying past. Soon, a winter storm hits and Jack becomes possessed with the hotel’s evil nature. The film adaptation, directed and co-written by Stanley Kubrick, did not receive an immediate positive reception. Later on, the film received better reactions and higher critical ratings. However, Stephen King has been quoted expressing his distaste with the film, and being the only adaptation of his that he “hated.” I would recommend enjoying the film and book yourself, and then you can decide who told the story better. 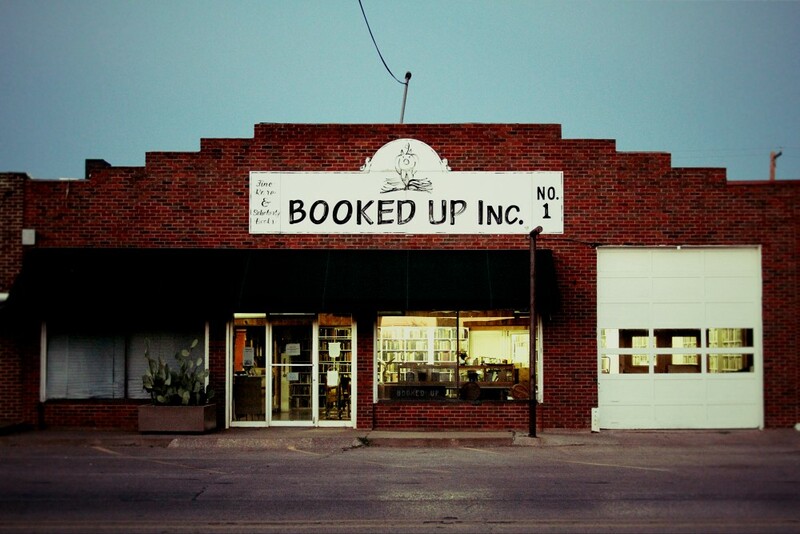 THANK YOU FOR SUPPORTING BOOKS!